Pick Your Venue. 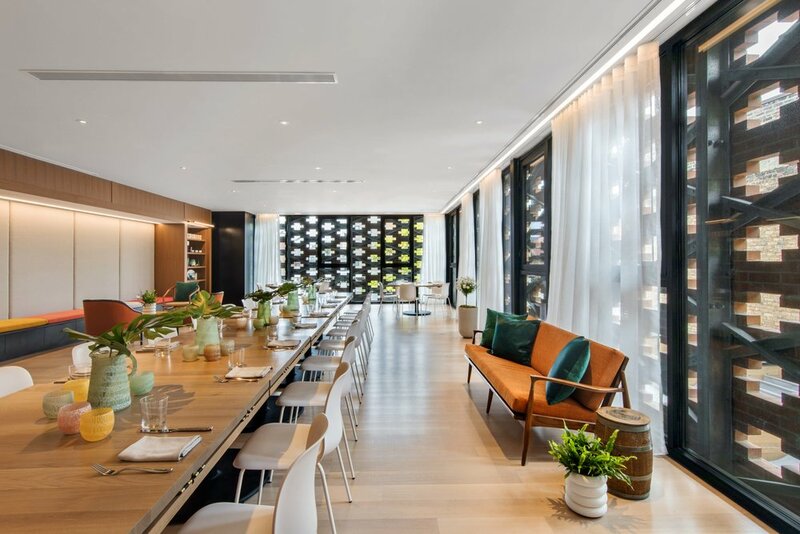 Pick Your Room. Plan Your Party. Click the building for more info. 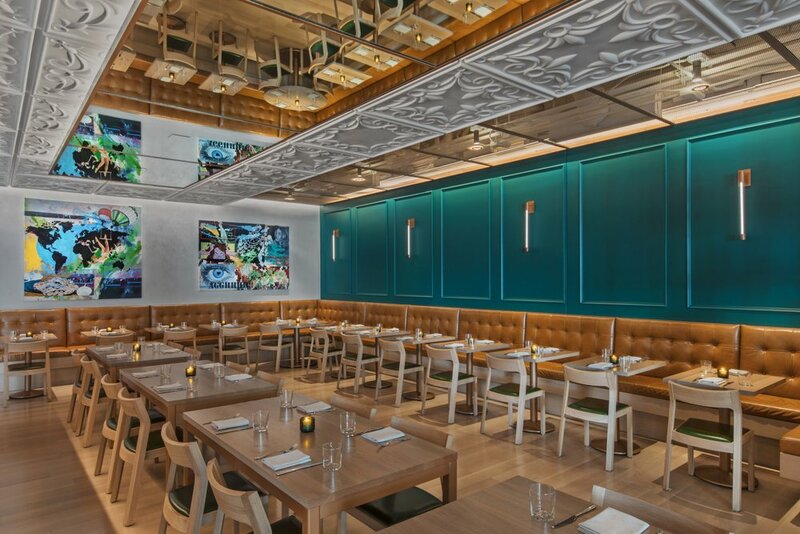 Brand new beautiful 300 capacity restaurant with a James Beard award winning chef. Elegant but not stuffy. 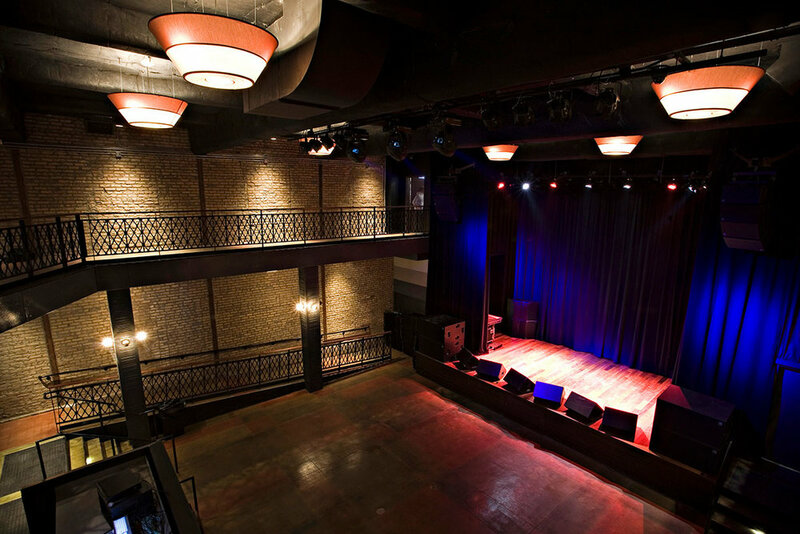 Chicago's premiere 500 capacity event venue with full stage and lighting. 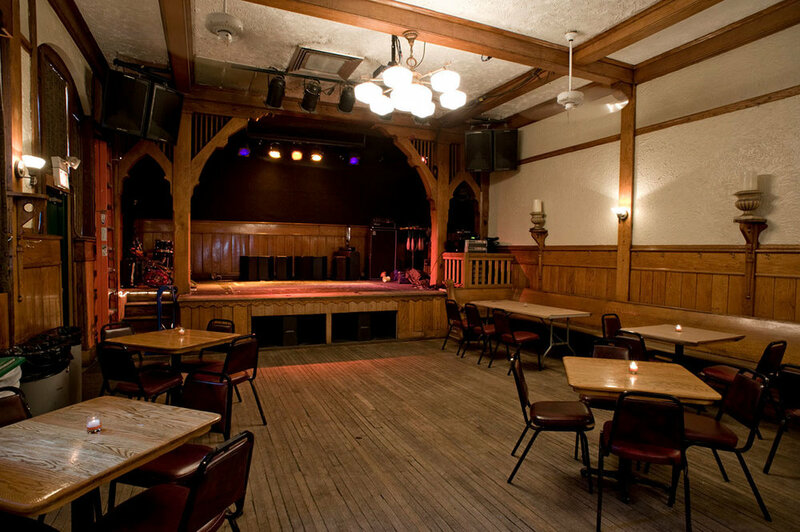 History runs deep in this 250 capacity music venue. Lincoln Hall is a beautifully designed venue with an intimate feel. The exposed brick, metal, and wood that make up Lincoln Hall gives the space an industrial yet very modern touch. 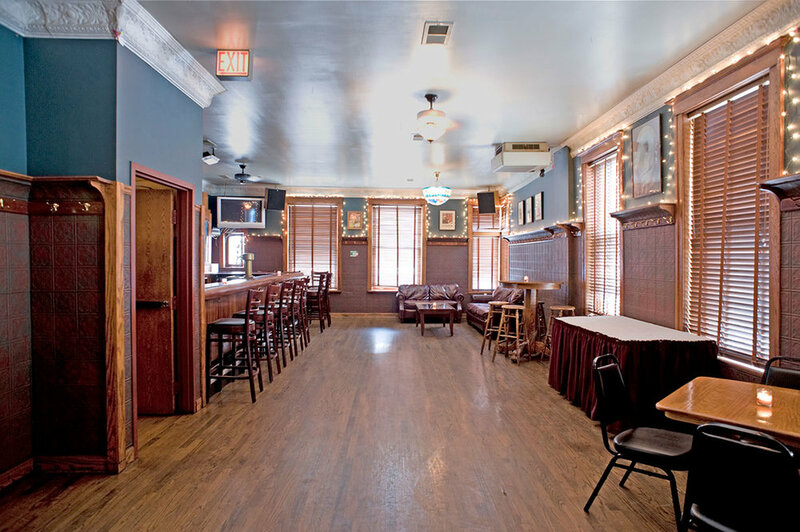 The front bar has an intimate feel while the performance room opens up to 25 foot ceilings with 2 levels for guests to enjoy. From weddings to corporate gatherings to parties or just because, we have done it all.